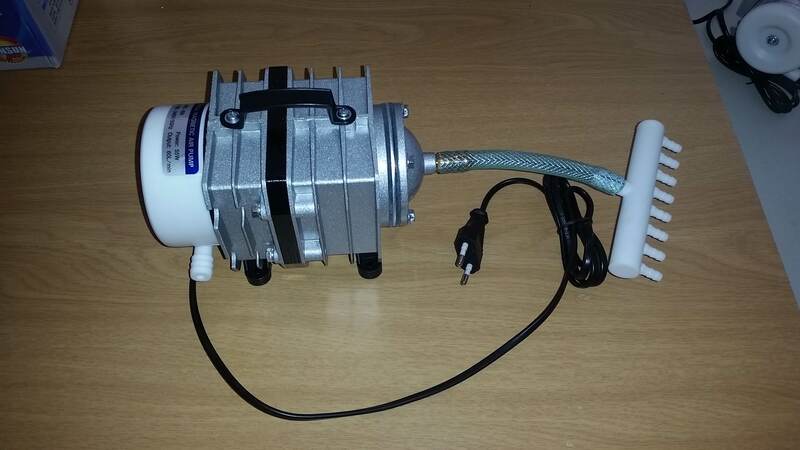 Auto Siphons are the heart of Media Bed aquaponics and we exercise special care and attention to detail when manufacturing them to ensure that they work. Designed for smaller systems. Works well with small systems running 1 to 2 cycles per hour off a 10mm to 15mm inflow. 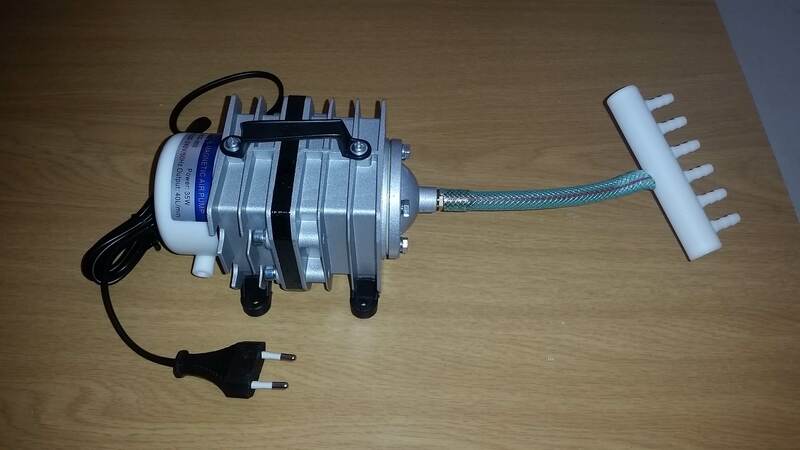 Auto Siphons are the heart of Media Bed aquaponics and we exercise special care and attention to detail when manufacturing them to ensure that they work. 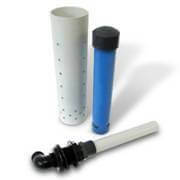 There are a couple of unique elements built into these siphons that make them fail-safe and rugged, giving you piece of mind. We have two standard variants available online, designed specifically for our media bed sets. Please contact us to assist you with custom configurations.